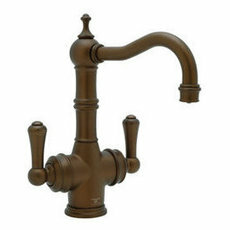 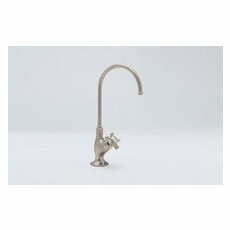 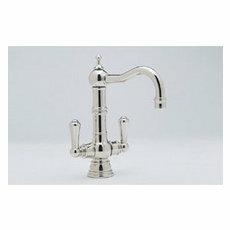 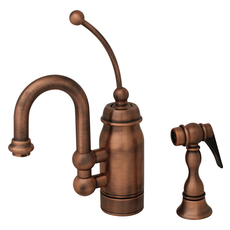 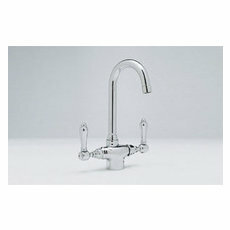 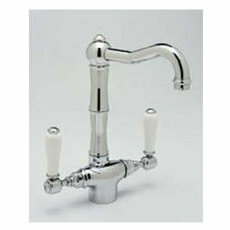 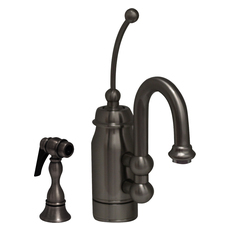 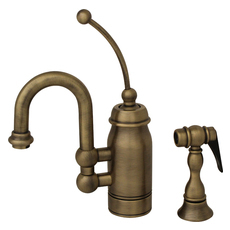 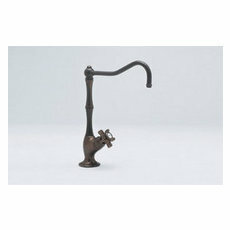 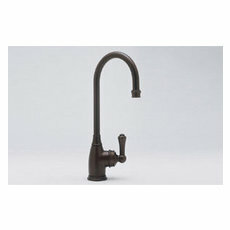 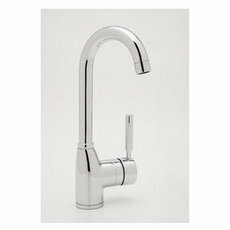 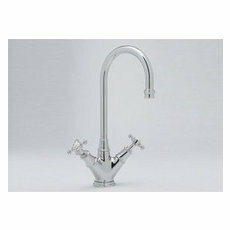 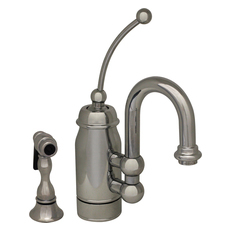 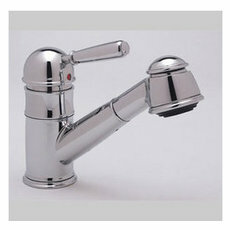 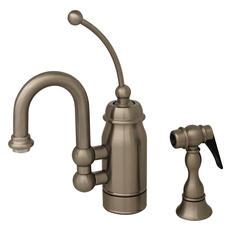 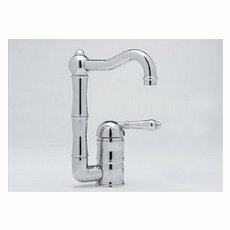 A bar faucet and sink are a great accessory, especially in homes where entertaining guests is the norm. 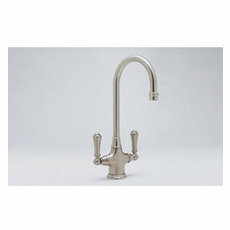 A bar faucet makes the bar area more functional and frees up room in the kitchen, which is especially convenient if there is simultaneous cooking going on. 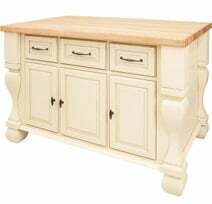 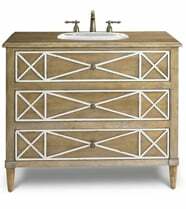 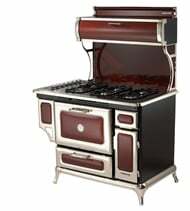 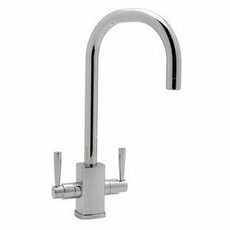 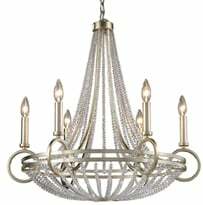  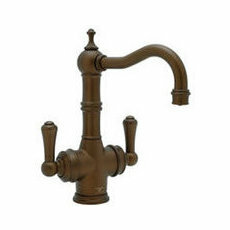 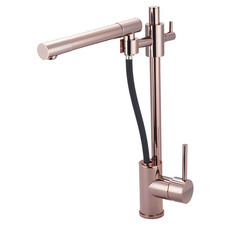 And because a bar faucet is often not as utilitarian as a regular kitchen faucet, there is more free reign in terms of design. 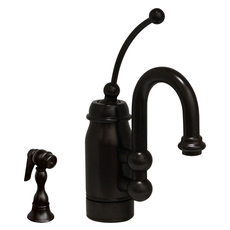 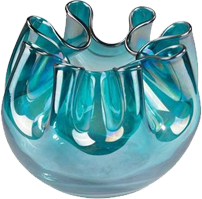 Let loose and check out designs deemed too playful for the everyday kitchen!